Every prefecture has their claim to fame, and Ehime is no exception. 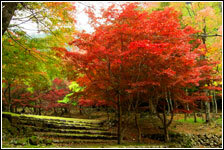 Listed in this section are just some of the major attractions of Ehime. 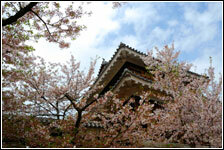 Ehime offers a wealth of different activities from beaches, hiking and skiing, to major sporting competitions. There is nothing like a festival to give you the taste of Japan and a chance to get involved in your local community. 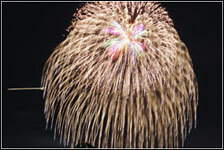 Here are just some of the major festivals in Ehime. Have a problem and need someone to talk to? The Ehime JET Programme Support Network has Prefectural Advisor (PA) and Regional Advisor (RA) systems in place. PAs are trained by CLAIR on the workings of the JET Programme – here’s what they do and how to contact them.